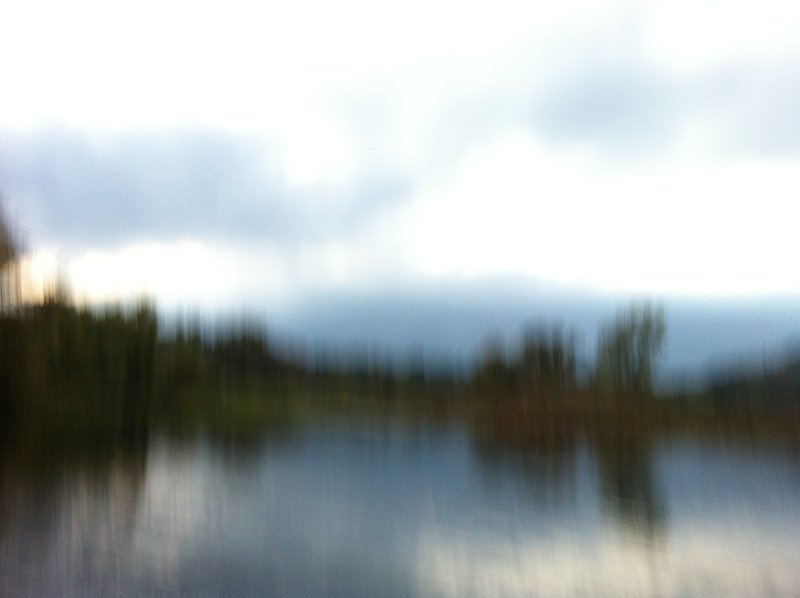 A backwatercolor afternoon, panning the iphone at the Retreat Meadows. Quotidiously [kwo tih dee us lee] adverb :: In an everyday, commonplace manner; found in the ordinary course of events. This blog is a casual repository of things encountered nearby, whether at home or wandering about. It will change; we all do – nouns are actually verbs. Where is home? Brattleboro, Vermont: a small town in the southeastern corner of the state. I like it here. Except as noted, all content original and copyright by Rich Holschuh. Personal challenge: all images taken with stock iPhone camera only and are presented as-is, no filters, apps, or editing, except for a rare crop. Thank you very much. It’s the one thing we all have – our place in the world and an opportunity to share with others. This is my little contribution. Beautiful photos that capture an equally beautiful corner of America. Thank you Sheila, for lending your eyes and sharing your response. Have a wonderful day! Thank you so much for your comment to my post. I appreciate it. Great photos there, very evocative and timeless. Makes me want to visit such calming vistas. Well, the shots without headstones, that is. Thank you for your insight, and you are quite correct with your choice of words. Thank you for stopping in Paul. I’m always pleased to read your thoughtful posts as well. It is a good thing to see through another’s eyes and let the a little light shine into one’s world. Be well! And thanks to you for the same! Everyone has an individual vision through which they see or share their world. I wish you well as follow your path and look forward to enjoying your perspective, helping to make my own experiences a bit clearer. Peace. I have just found you via Jean from Social Bridge. My lucky day! Thank you for joining me here. I hope you find a few things to enrich your day; I am lucky as well, in that I am privileged to share with all of you. I owe Jean now! Love this meaning. A new word for me. My favorite writers are those that write beautifully about everyday people and events. Thank you for joining me here (and there…); I look forward to sharing your own insights as well. Take care!